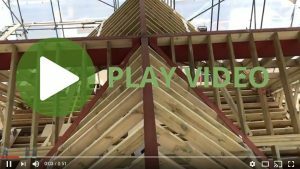 Do you need a roofer in Basildon? 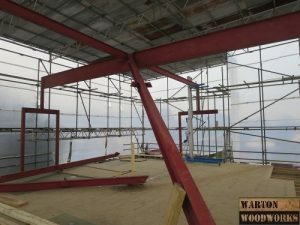 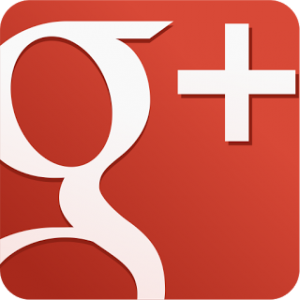 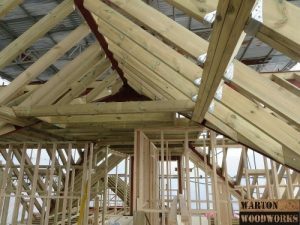 If so, then Warton Woodworks have over 15 years experience in the roofing trade. 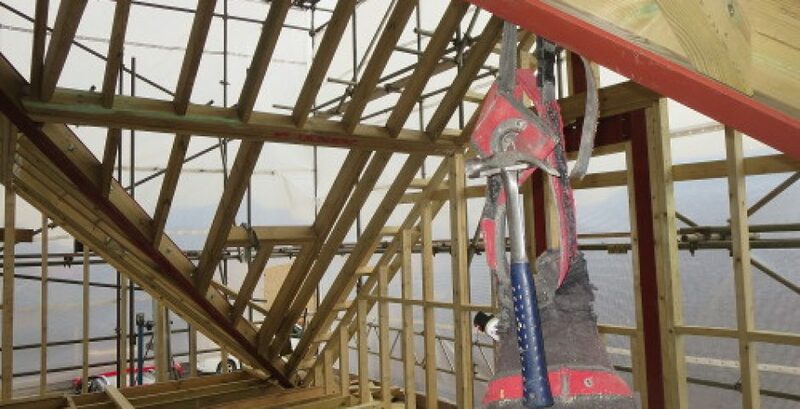 We have constructed and maintained many roofs throughout Essex and London. 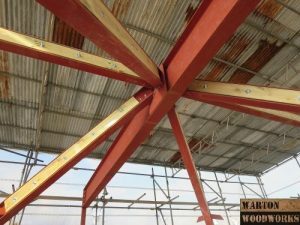 Our team of professional roofers have the expertise to take on any project, no matter how big or small. 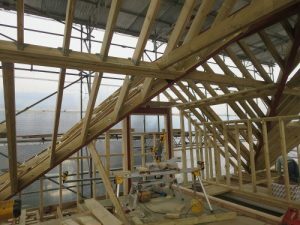 Below are images that our roofer in Basildon shared of this hip to gable loft conversion. 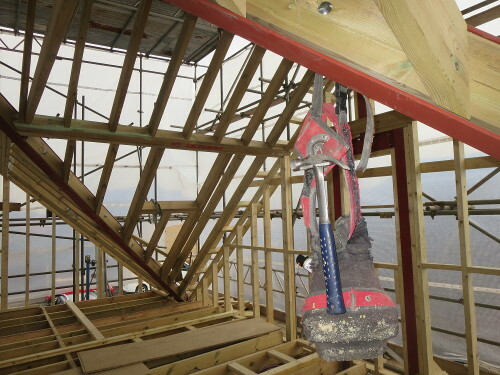 Our team managed this loft conversion from start to finish, view the whole story here.